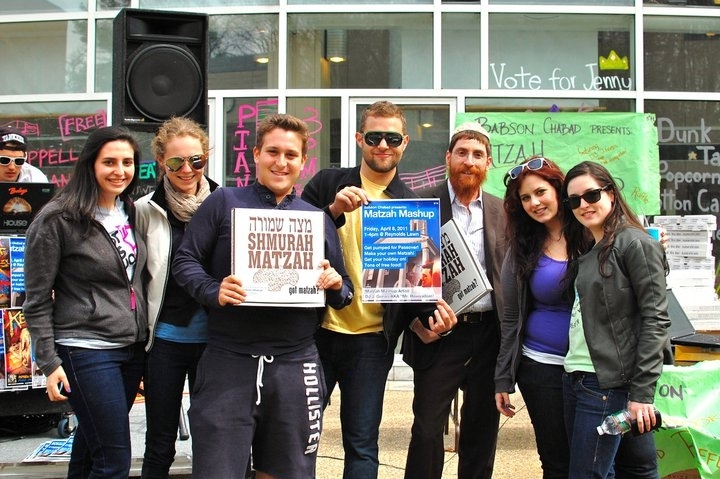 Donate in honor of a loved ones birthday, anniversary or Yarzeit. An acknowledgment will be sent to them and your contribution is 100% tax deductible. If you would like the WWC to receive the full amount of your donation, please add 4% to your total. Stock transfer - Have your stockbroker call us at (781)239-1076 and we will give them the DTC information they need to contribute stock. (Donating shares of stock provides an additional deduction benefit for you at the end of the year). We do not share ANY information with ANY third parties. Land - Call us at (781)239-1076 for more information. 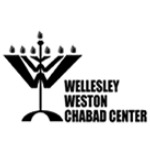 Remember Wellesley Weston Chabad in your will.